Hermanus, a couple of hours away from Cape Town, is one of the world’s best whale watching destinations. This is especially apparent between June and October, when southern right whales migrate to these coastal waters to nurse their young, calve and mate. 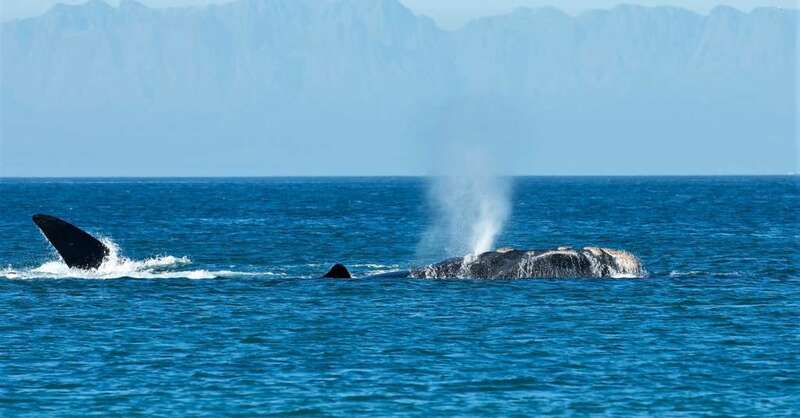 This year, in the area around Hermanus and De Hoop Nature Reserve, a record-breaking 1,347 southern right whales were spotted in just one day. Marine conservation photographer Jean Tresfon and whale scientist Chris Wilkinson were conducting an aerial survey around the area on Saturday 18 August when they counted the record-breaking number of whales. They spotted a total of 661 cow and calf pairs and 25 unaccompanied whales, plus several large great white sharks swimming alongside the whales; bottlenose and humpback dolphins; lots of Cape fur seals; and some bait balls. Tresfon reported that the number of whales spotted was exactly triple the amount counted during the first week of September 2017. Southern right whales come to these shores from June to October. Hermanus is one of the best destinations in the world for spotting whales. You don’t even need to get on a boat; whales are frequently seen relaxing and playing close to the shore. Hermanus is one of the best places for whale watching in the world. 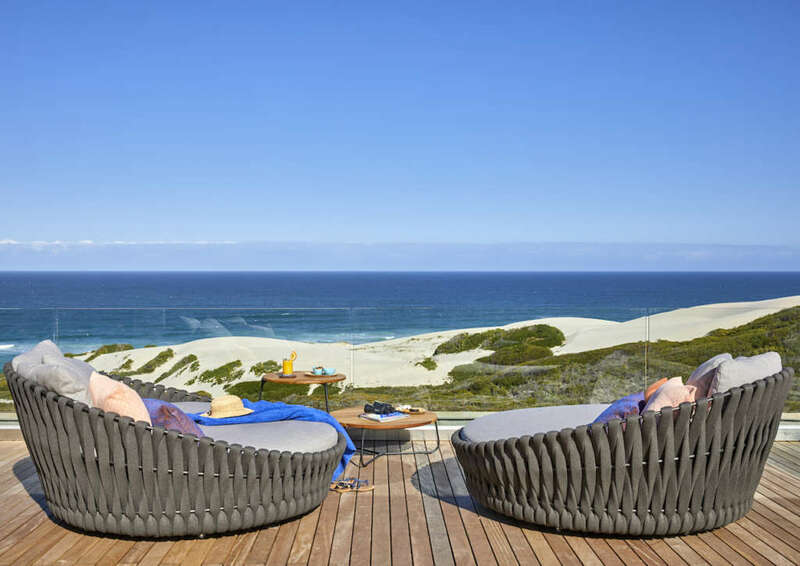 Along the coast at De Hoop Nature Reserve, three hours from Cape Town, is where Tresfon spotted the bulk of his whales. This is one of the most scenic spots along the so-called Whale Coast and another great place from which to spot these massive marine mammals. De Hoop Nature Reserve is another great place to see whales. Credit: Morukuru Beach Lodge. 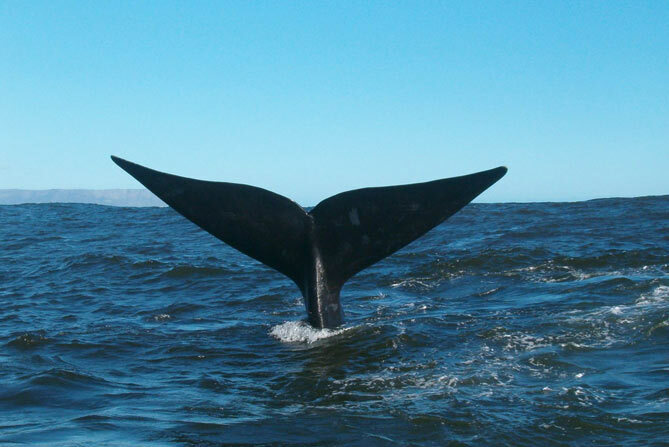 The best time to go whale watching is between June and October, when the southern right whales are here, though it is possible to see Bryde’s whales all year round. Humpback whales migrate along the Whale Coast from May to December. 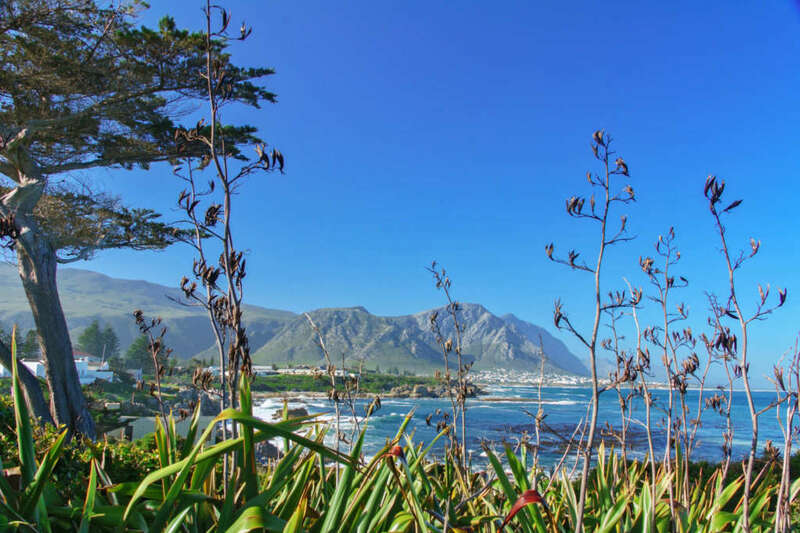 Travel in August to combine whale watching with a trip to see the wildflowers of the Western Cape that bloom every August and September. Contact us to start planning your South African whale watching and wildflowers vacation.